So tonight is the official kick off of the London 2012 Olympic Games! (But how great is it that the first game of the games we won! And of course, one of the biggest talking points is who will light the torch in the opening ceremony. The BBC have their own thoughts on it, and to be honest mine overlap a fair amount, but here they are! Definitely my top choice, this rower has won 5 Golds in 5 separate Olympics over 20 years for our country – very worthy of the honour! I know he’s not a sportsman, but he was involved in the Olympic bid to bring the games to London, and as a fan of a royals, it’d be great to see him do it! The first man to run a 4 minute mile! So she’s not a sportswoman, and wasn’t involved in the bid directly. But this woman is incredible. 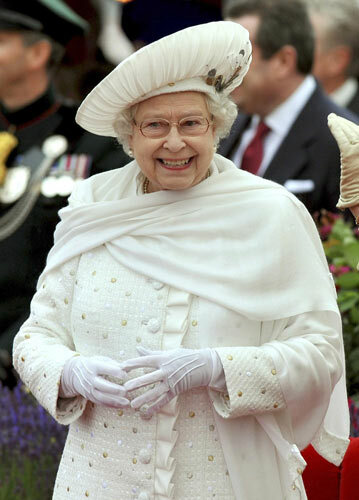 In her 60th year on the throne, what greater way to top it off than give her this honour?! I never used to be a fan of Beckham, but with all the work he does for Sport Relief he’s definitely growing on me! 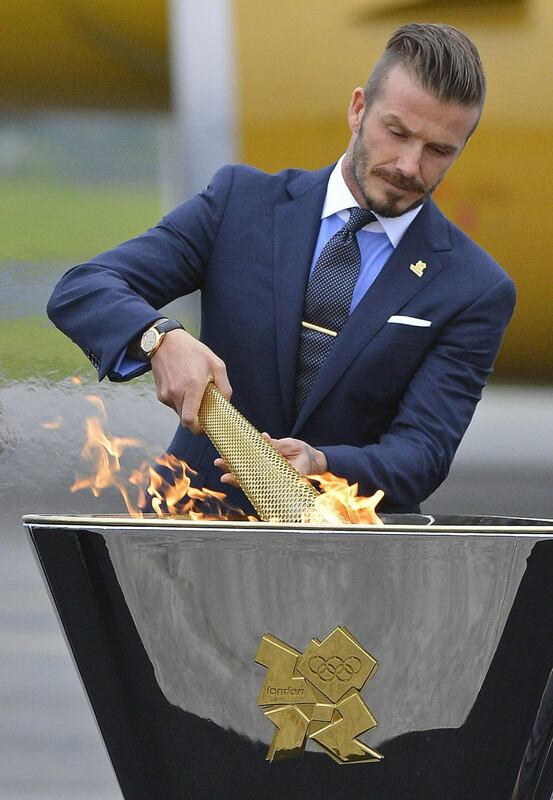 It was a shame he was left out of the Team GB Football team, so yea he’s not an Olympian, but again he was involved in the bid to bring the games here, so maybe lighting the torch would make up for being omitted from the squad! P.S. This is my 100th blog post! Happy hundreth! Who do you think should like the flame tonight?